Can We Add Business Descriptions in Google My Business? Google announced that they have added a new feature to their ever-growing Google My Business Platform. 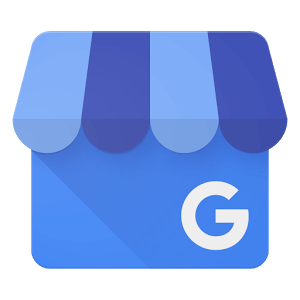 Business owners can now add a business description to their Google My Business profile. When the business is searched for, the description can show up for both Google Maps and regular searches. To add your business description, log into your Google My Business page, click on the info button in the left column. After this, you will see a new section that will be labeled “Add business description.” Once you click on the edit pencil, you can add a brief description of your business to your profile. Business owners will have about 750 characters to use for their description. After the description is completed it could take up to three days for results to be seen in search results. However, Google is usually quick with My Business profile changes so expect a quicker review and approval time. The more updates that come to Google My Business, the more of a reality that Google is slowly pushing out Google Plus and replacing it with Google My Business.